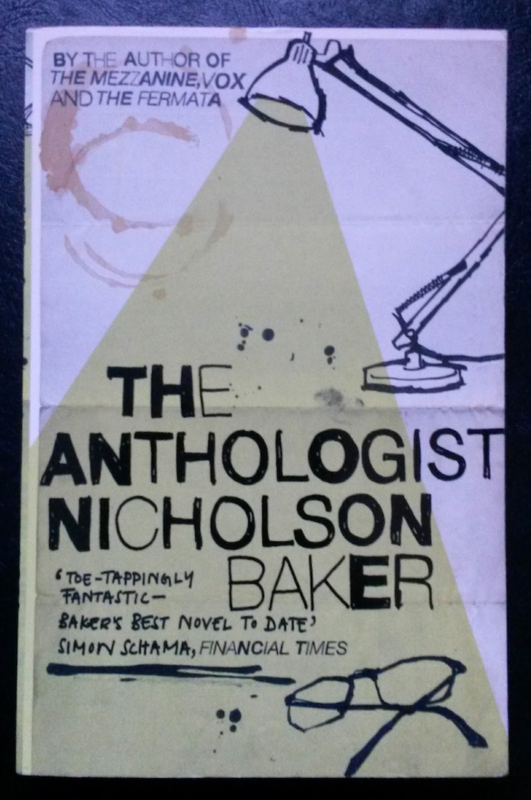 This is a fascinating book about poetry, disguised as a wry and humorous story about a poet with writers’ block. It’s like two books in one! Leonard Cohen’s “Hallelujah” is a great song. I often find it running through my head. I love how the lyrics are evocative without being literal, and the way the verses all have the same feel but are pretty much independent. I find myself half-making up new verses all the time. 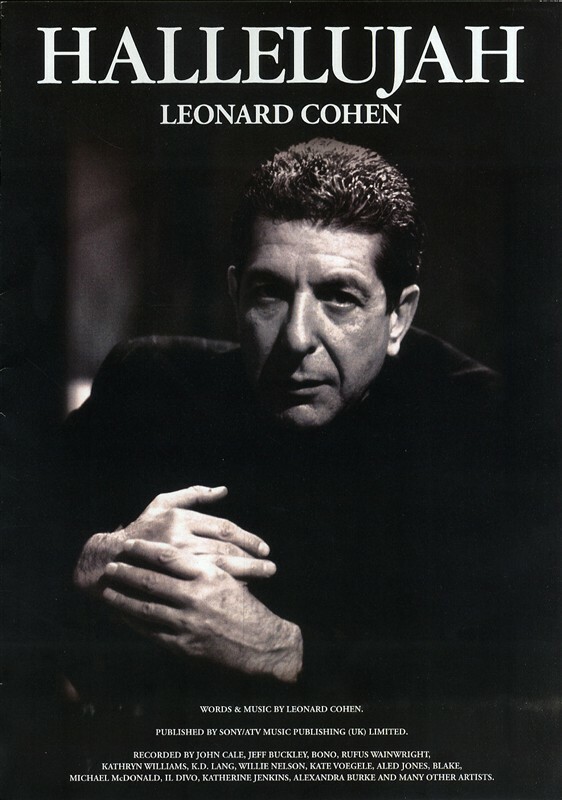 So did Leonard: apparently he wrote 80 verses for the song, whittling them down to the four in the final version. 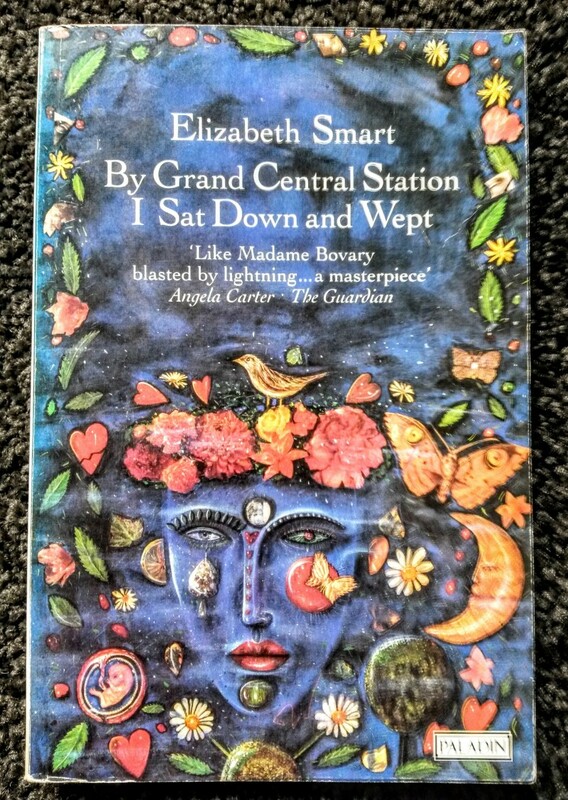 I picked up a great book in the library the other day. 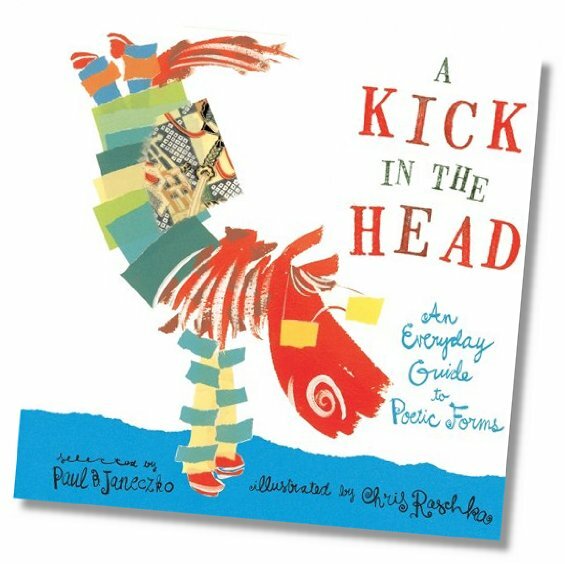 A Kick in the Head – An Everyday Guide to Poetic Forms is a children’s book describing and illustrating about 30 poetic forms. It includes obvious ones like the limerick, haiku, sonnet and couplet, but there were several that I hadn’t encountered before. I especially appreciate the forms with very rigid constraints, such as the villanelle, the triolet and the very tricky pantoum. A few days later, I read an article by Michael Hofmann in the London Review of Books about the “professional controversialist and Austropathic ranter” Thomas Bernhard. Hofmann quoted a passage and said it “loops like a villanelle”. (The passage, a powerful yet demented diatribe, makes me want to read the book.) Encountering villanelles twice within a few days inspired me to write one. Very restrictive forms are easier to write in a way, since there are fewer choices to make.